Heading into its first full school year, the Clare ACTION! Preschool is holding an open house to let parents view the classroom, meet the teacher and gather information. The tuition-based program opened in October 2010 as a pilot program and received positive feedback from families. 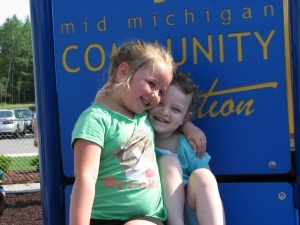 Mid Michigan Community Action has over 20 years of experience in providing programs for young children and their family including Head Start, Early Head Start and preschool programs. The agency has free preschool programs in Clare, Farwell, Harrison, Gladwin, Beaverton and Big Rapids for low-income families. Parents interested in the tuition-based program can call 989-386-3805 for more information or visit www.mmcaa.org.